Avon Nailwear Pro+ Nail Shades are currently less than half price, reduced from £6.00 to just £2.50 a-piece. 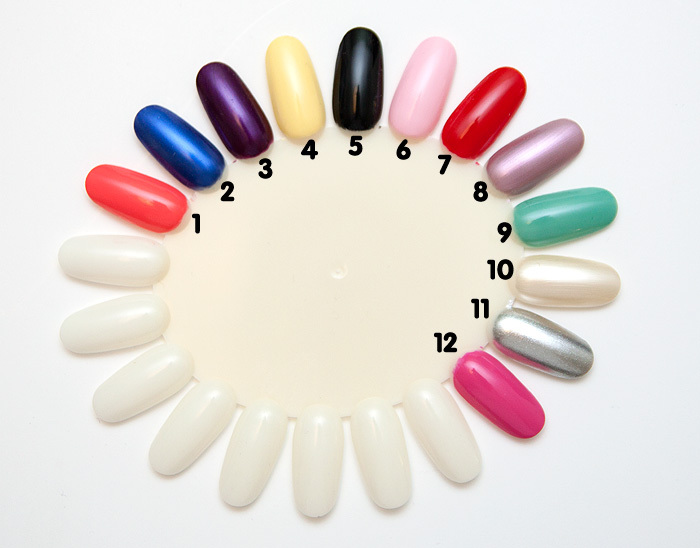 I’ve included some swatches below* so you can pick your next killer colour. Coral Reef is hawt for Summer, one of those beautiful guava shades that will suit both cool and warm skintones equally. I am all about 11, 2 and 3. My mum will love 8 and now I’m looking back, I quite like 9. I love the look of Lemon Sugar and Sea Breeze. Sea Breeze reminds me of Peppermint Leaf, an all time mint green favourite that Avon discontinued.